Bing has been up and about for a couple of months now and despite not gaining considerable search market share, Microsoft is still determine to push it further. And so if the tweets posted by some Microsoft people right after their annual meeting is any indication of a soon to be launch, we might be looking at Bing 2.0 very soon. 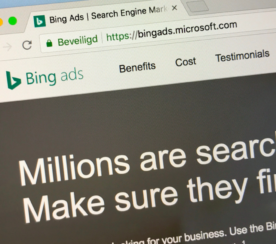 Zdnet’s Mary Joy Foley is reporting that Bing 2.0 might be released as early as next week. The tweets coming from those who attended the Microsoft Annual Meeting are very indicative of many new features that will be rolled. 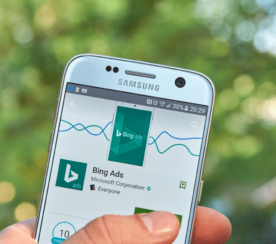 One of the tweets even said that Bing 2.0 will be released and should happen anyday next week starting on the 14th. Unfortunately while the tweets are indicating some generalized remark on the new features and functionality of Bing 2.0, none of the tweets say specific features. 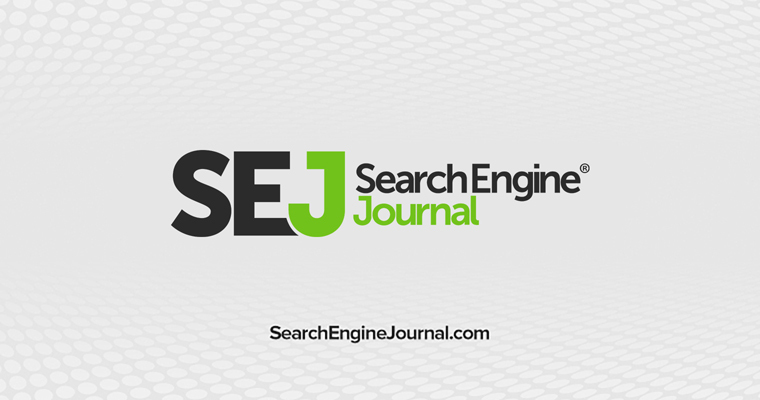 But it looks like Bing 2.0 will be big on map integration with Bing’s search index. Perhaps a Google Maps rival is in the pipeline and awaiting release date. 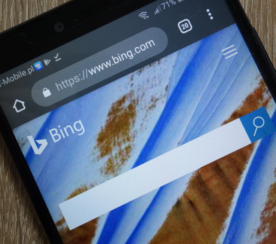 A Microsoft spokeperson also said that everyone in Bing camp are pretty much excited about the new Bing features that is going to be rolled out in the coming months, not next week.